Exams, assignments, extracurriculars, and work. As college students, we often prioritize these responsibilities over our own physical, mental, and emotional health. As a result, self-care falls to the wayside, making it difficult to find time for the most important thing: ourselves. This is a newly created event open to all Emory students. 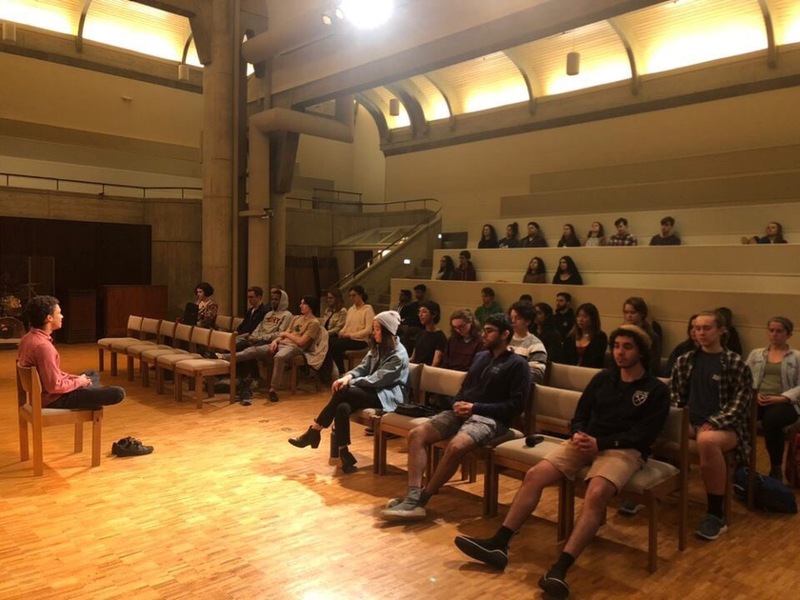 Open Mic Night is hosted by the Good Vibe Tribe (a club at Emory) and the Office of Spiritual and Religious Life. It takes place one a week on Wednesday evenings from 8-9:30PM in the William R. Cannon Chapel. Attendees are encouraged to perform by expressing themselves through any form of art, including singing, dancing, reciting poetry, doing stand-up comedy, etc. You can also sit back and simply enjoy the performances. Open Mic Night is a great way to meet new people with different backgrounds and experiences. 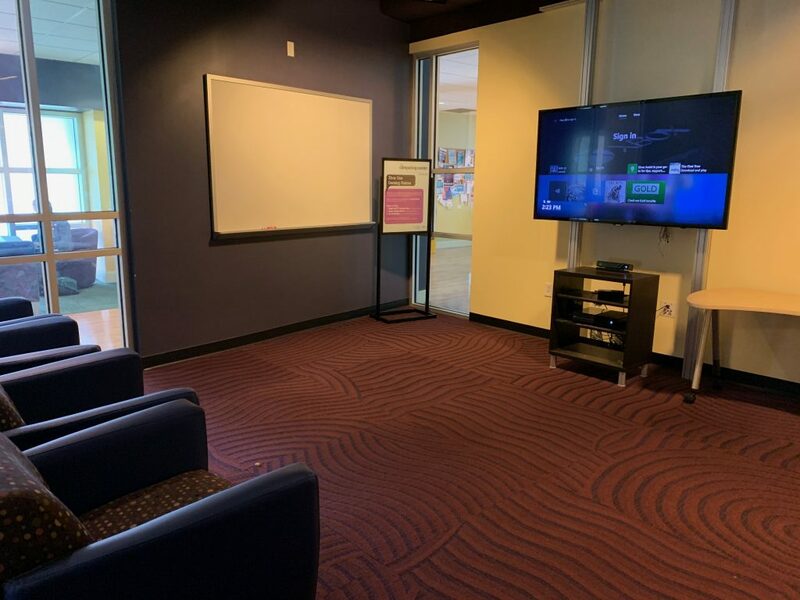 The Cox Hall Computing Center is located on the 2nd floor of Cox Hall and offers 3 gaming consoles (PS4, Wii U, Xbox One) that are available for use by all Emory students on a first-come, first-served basis. There are over 50 games to choose from that you can play on your own or with friends. 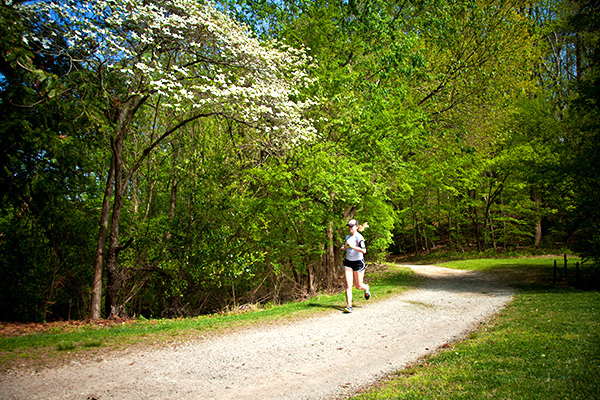 This is a quick and easy way to de-stress in between classes or at the end of a busy day. Members of The Good Vibe Tribe often host meditation opportunities on the Emory Quad. These events are usually communicated through The Good Vibe Tribe’s GroupMe, which any Emory student is allowed to join. Incorporating meditation into your routine is a great way to explore your inner thoughts, get to know yourself, and take a break. Members of The Good Vibe Tribe often share other events that focus on transforming lives, finding peace, and becoming more fulfilled. You can contact The Good Vibe Tribe on Facebook, Instagram, or via email at goodvibetribeemory@gmail.com. 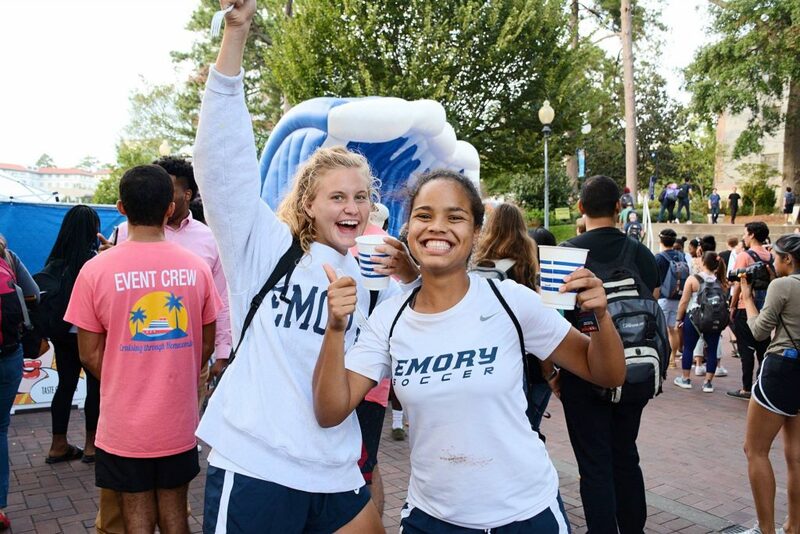 Various organizations including the Student Programming Council, College Council, and Residence Hall Association often host events for Emory students. 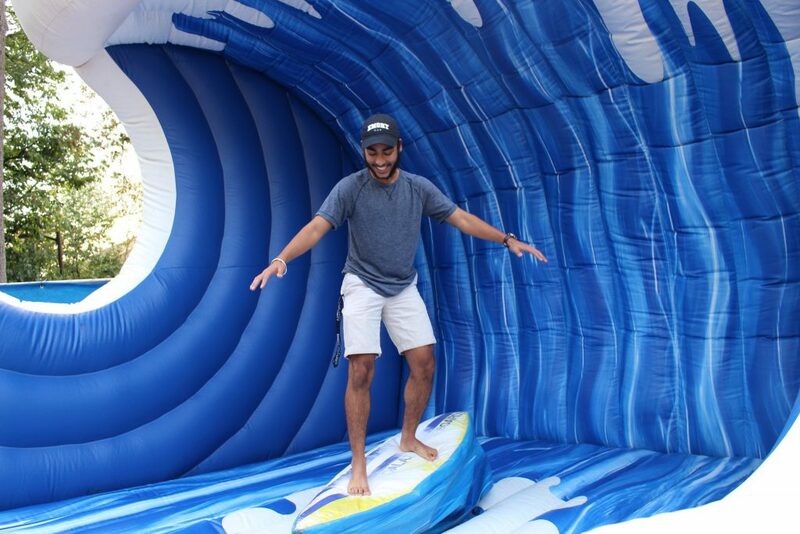 These events usually have free experiences, food, and giveaways, and can bring joy to your day. Information about these events can be found on each organization’s respective social media pages. While this is not an exhaustive list, these activities can provide a much-needed break from our responsibilities. 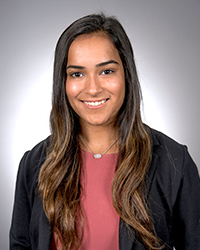 Engaging in these experiences and events can help us make time for ourselves and improve our physical, mental, and emotional health as college students at Emory. While this is not an exhaustive list, these activities can provide a much-needed break from our responsibilities. 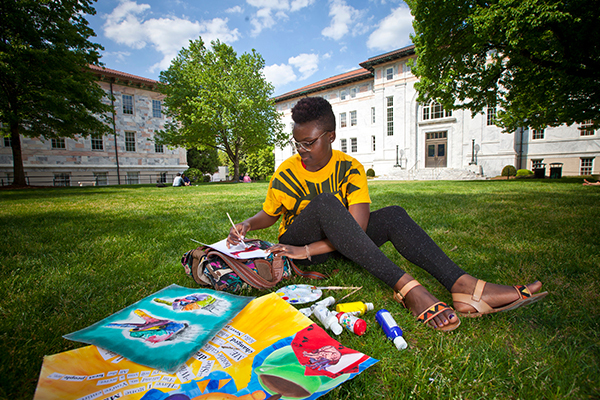 Engaging in these experiences and events can help us make time for ourselves and improve our physical, mental, and emotional health as college students at Emory.